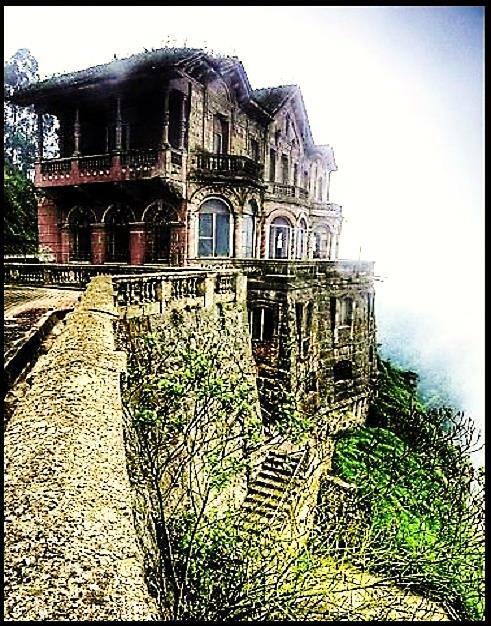 abandoned when people stopped visiting after the local water became contaminated. 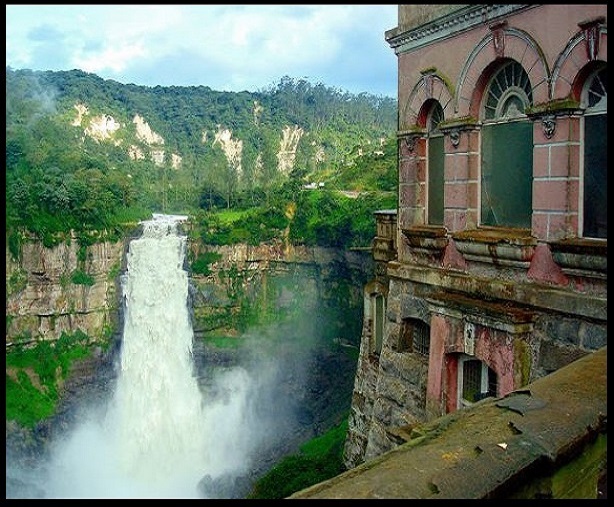 Recently renovated as a museum of the Tequendama Falls, the tourist attraction. 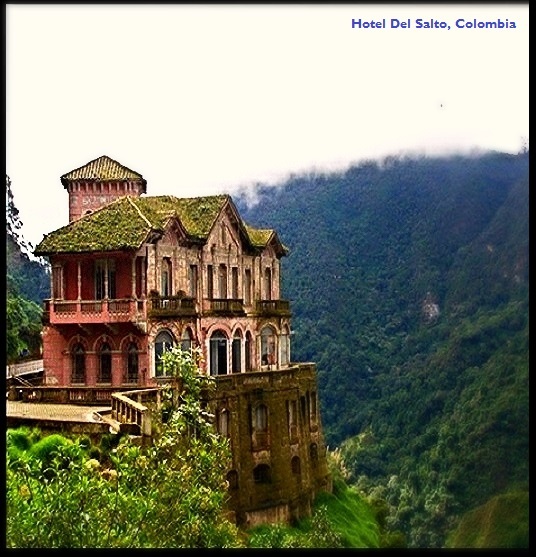 This entry was posted in fun / humor, images, vintage and tagged abandoned hotel, Del Salto Hotel, ghost hotel Colombia, Tequendama Falls. Bookmark the permalink.